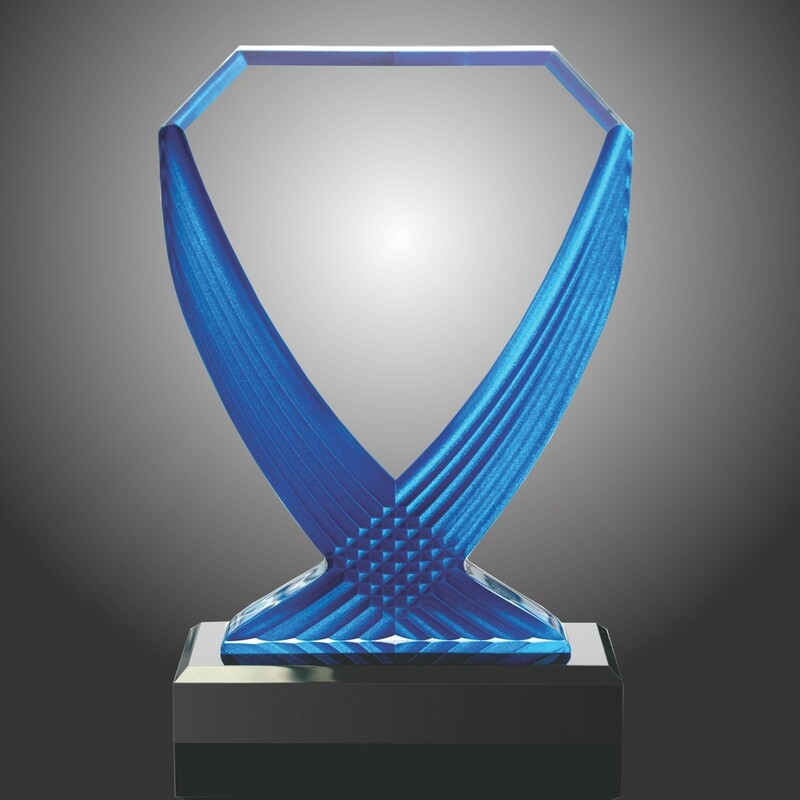 Make a statement with our Corporate Diva Acrylic Award Trophies. Their captivating design will leave your honorees speechless. Featuring graceful sweeping lines, beveled edges, and a hint of rich color, these trophies are sure to impress. 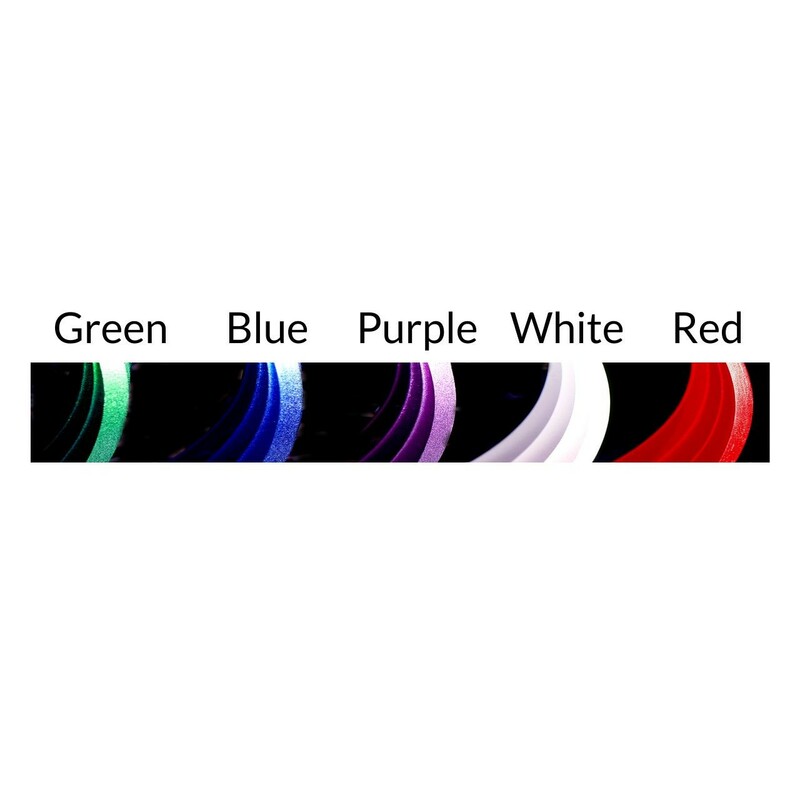 They are crafted from clear acrylic and are supported by a hand-polish black base. Production time for this product is 7 business day(s); expected pickup or shipping date is 05-03-2019.